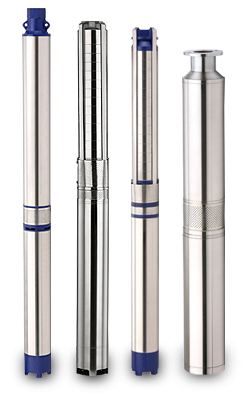 F-Tech's V4 Submersible Pumps are available in size up to 6.0 H.P. with flows upto 350 LPM. The V4 submersible pumps range is ideal where water requirements are substantial and expenditure on power a major consideration. Discharge at Duty Point 30 to 250 L.P.M.